BMW has been a big player in the Olympics this year. First with the Summer games that just ended as well as the Paralympics starting August 29th. Not sure if there will be any electric MINIs fetching track and field gear or electric BMW shuttling the athletes to and from Paralympic venues. We do know that BMW helped in producing a wheel chair seat to improve paralympic basketball. >BMW provided the means of rapid and precision production, utilising their in-house rapid manufacture expertise. 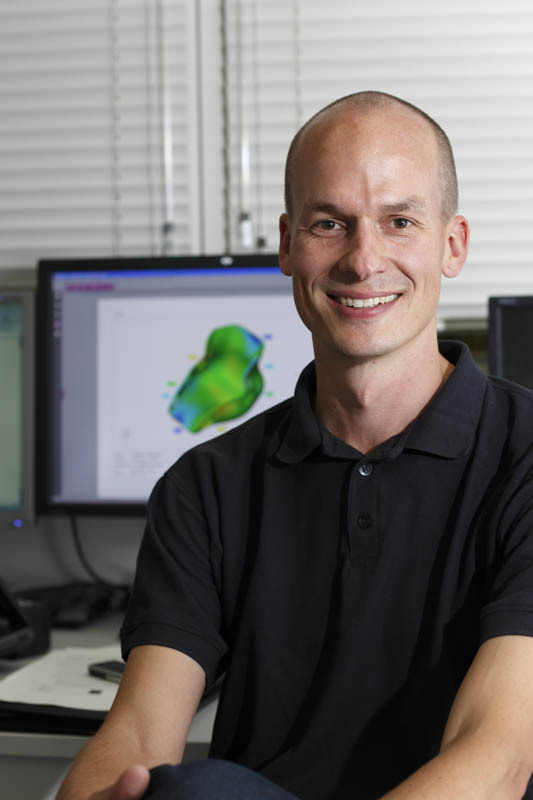 3D scan data of the seat moulds enabled computer models to be generated, from which BMW was able to produce customised, DuraForm seats for the players in a matter of weeks. The BMW production processes also allowed the seats to be manufactured with a uniform thickness thus improving the effectiveness of material performance – a crucial benefit to the players. >The seats, which will initially just be used by mid-point athletes, save a kilo of weight, with the overall chair two kilos lighter than those used previously through modification to the chair itself. In customising the seats to individual players, the risk of injury due to uneven pressure distribution within the seat has also been reduced. Ultimate driving machine indeed. Full release below. >The Standard Life GB Wheelchair Basketball teams today unveiled innovative world-leading bespoke customised seats, integrated into their competition wheelchairs. The seats and modified wheelchairs are the end result of more than two year’s work by UK Sport’s Research and Innovation team and a number of partners, who have collaborated to provide complementary cutting edge expertise. 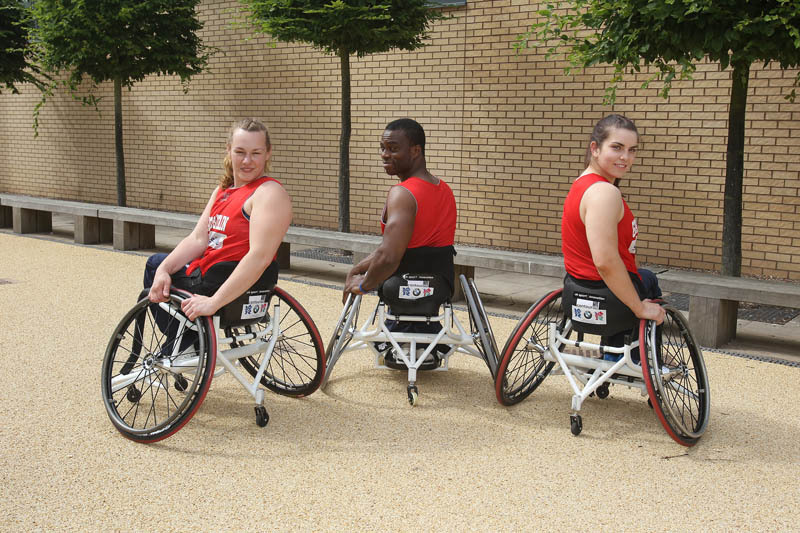 >The partners involved in the programme have included Loughborough University Sports Technology Institute, British Wheelchair Basketball, BMW, Contour886, specialists in custom moulded seating, RGK, chair suppliers to GB wheelchair basketball teams and BAE Systems. Each partner had a clearly defined role which contributed to the success of the project, with challenges at each stage being surmounted through the project team problem solving and calling on each other’s individual areas expertise. >The process started in 2009 as part of UK Sport’s Research and Innovation programme, which supports Britain’s best athletes towards success on the world stage. 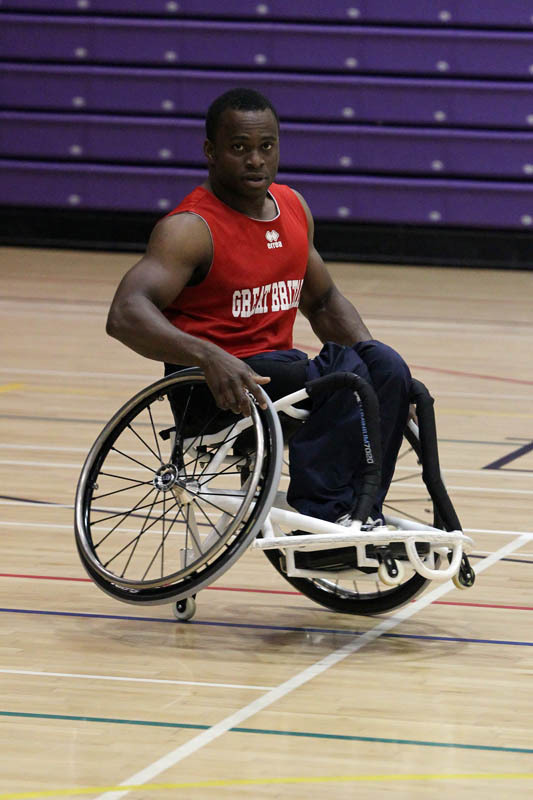 UK Sport, through their five year partnership with defence specialists BAE Systems, began by surveying the opinions of players and coaching staff on their existing wheelchairs, and the results clearly highlighted an opportunity to optimise performance by introducing a fully customised seat for each player, which was then designed by Loughborough University. >Loughborough then worked closely with contour886 to bring the design to life. Contour886’s clinical approach identified the unique level of support athletes required to enhance their sitting balance and physical ability on court and mould of each player was made, fitted and adjusted to create this critical seating position. 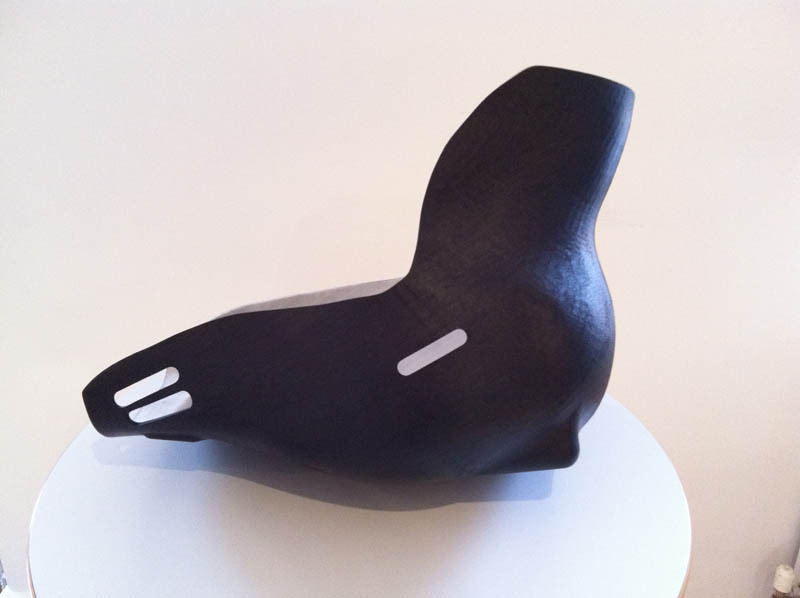 >Contour886 used a thermoforming process to make the first seats from these moulds and the project team’s attention then turned to the crucial element of how the seat would interface with the chair, as identifying the optimal position for each athlete is fundamental to maximising performance. 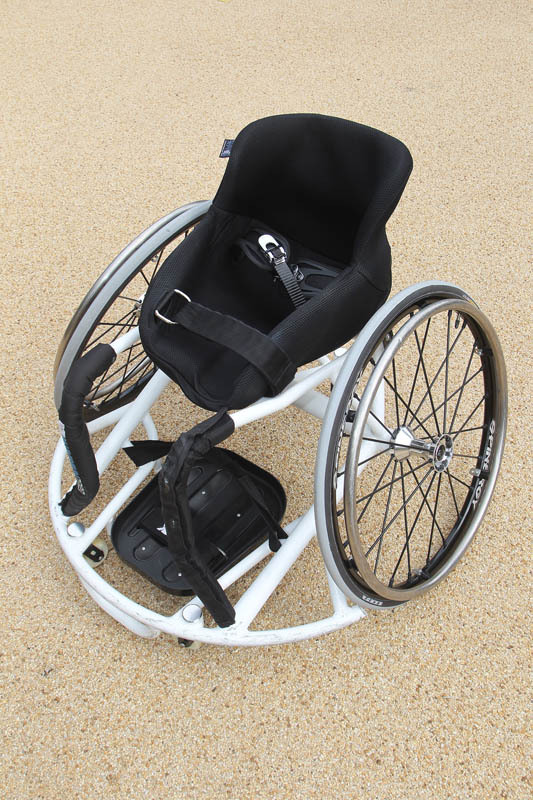 RGK has been manufacturing sports wheelchairs for 24 years and was therefore instrumental to the success of the project in customising the frames to accommodate the new seats in the optimal position. >Finally, with both a seat prototype that was customised to individual players and a frame that allowed for flexibility and optimum positioning, a partner was needed who could produce the seats with greater accuracy and robustness than is possible with thermoforming. >UK Sport now hopes to extend the process to low-point and high-point players who present a greater challenge due to varied core strength and regulation restrictions respectively, affecting the ease with which seats can be customised and positioned in the chair correctly.